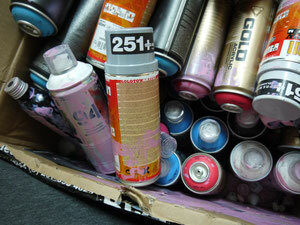 Steve Wright is a professional Graffiti artist by trade for 29 years. 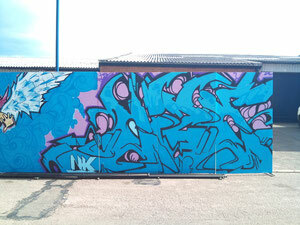 He specialises in all sorts of art such as airbrushing cards, portraits and commission based pieces but his true passion is Graffiti art. 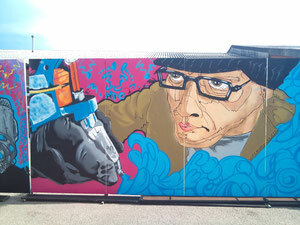 His interest in this began at the age of 11 when he went to New York with his father and saw the graffiti that was created on the streets of New York. 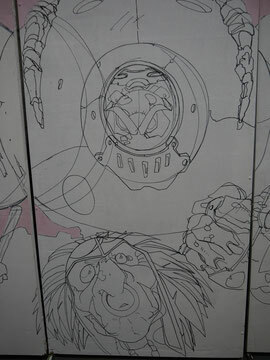 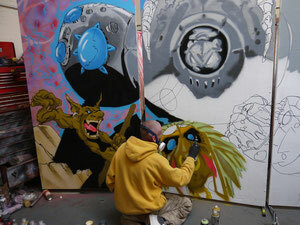 He also found his passion through old skool films that showed graffiti artists and the graffiti created in the scenes. 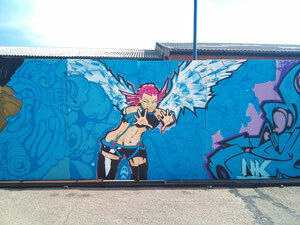 Steve takes on commissions from T-shirts to cars to walls etc. 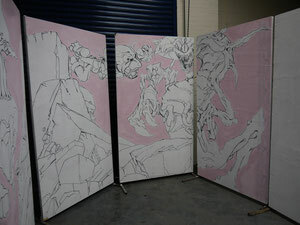 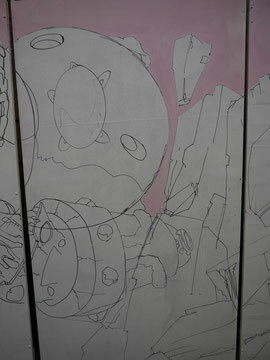 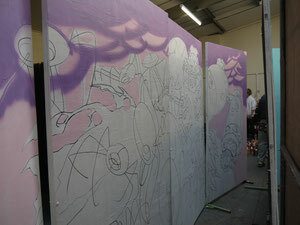 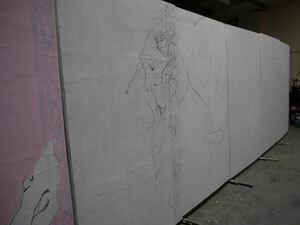 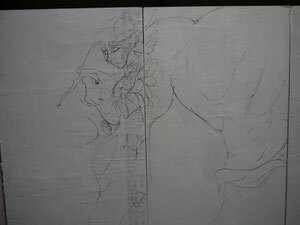 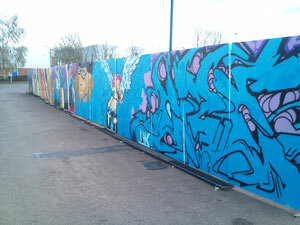 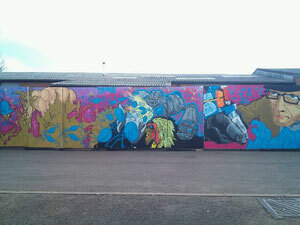 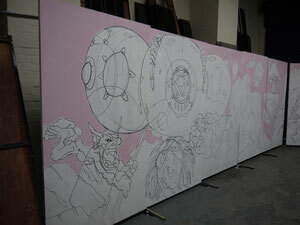 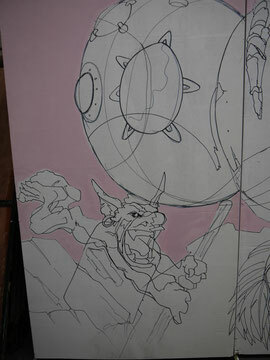 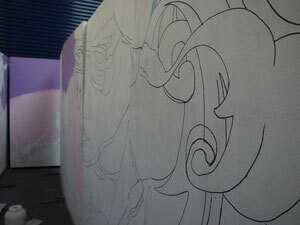 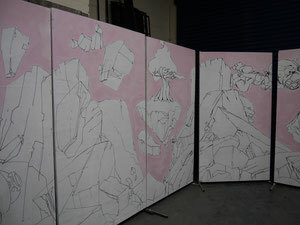 Steve is currently doing our graffiti wall which will be displayed at the entrance to the show for all to see. 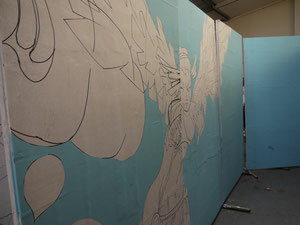 More pictures to come as progress is on going. 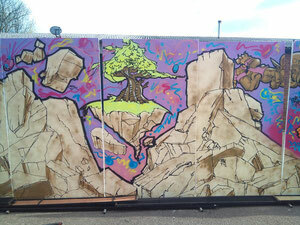 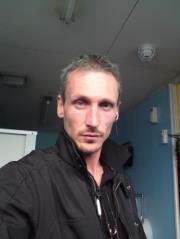 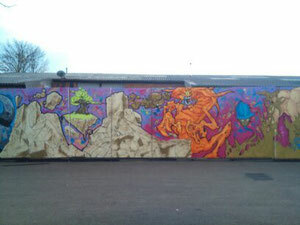 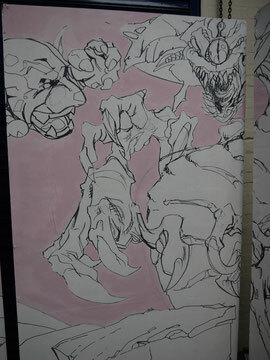 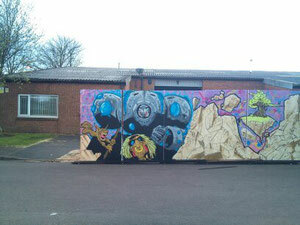 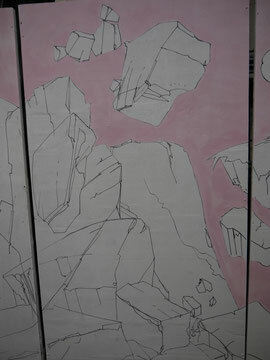 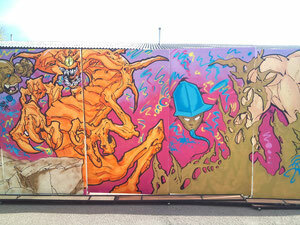 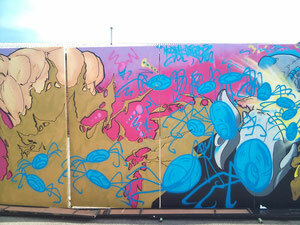 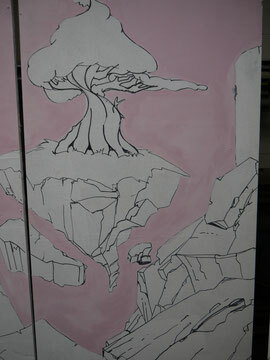 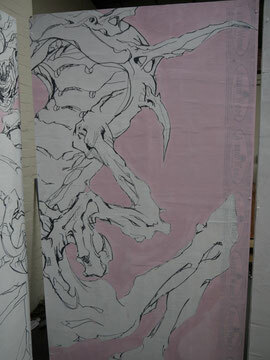 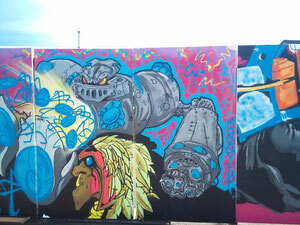 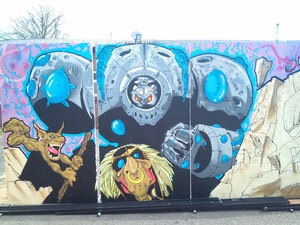 Steve will be doing a graffiti wall at the show to show off his skills and art form. 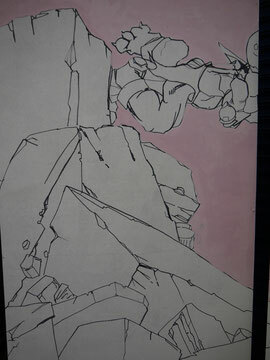 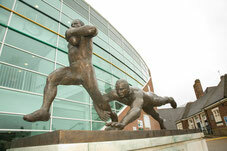 This will be donated to the auction for help the heroes check out the auction page.